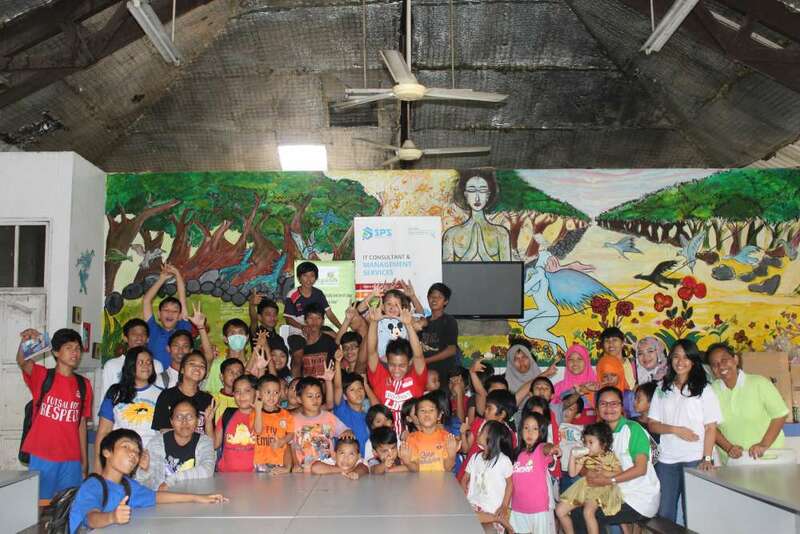 Jakarta, December 1, 2016 - SPS has been joint foundation PEPULIH (Pemerhati Peduli Lingkungan Hidup), is the association that was established 22 April 2004 by a few people who have a concern for the preservation of natural resources and the environment in Jakarta by making activities in the Foundation Kampus Diakonia Modern (KDM) that has been offering street children from Java and Sumatra with the opportunity for a better life. Activity has been done is to introduce how we as individuals can help preserve natural resources and the environment, one of which is by using water. 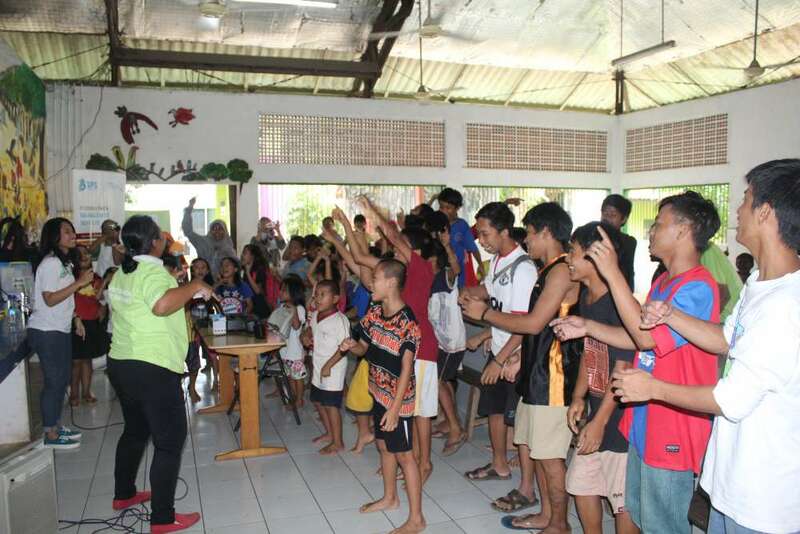 Started by watching videos hosted by PEPULIH, children of KDM Foundation excited and watched carefully about the importance of clean water and then proceed with the simulation to always maintain the cleanliness of the water and also themselves. After completing the activity, children received snacks, stationeries, toiletries from SPS with a hope it can be useful and help them.